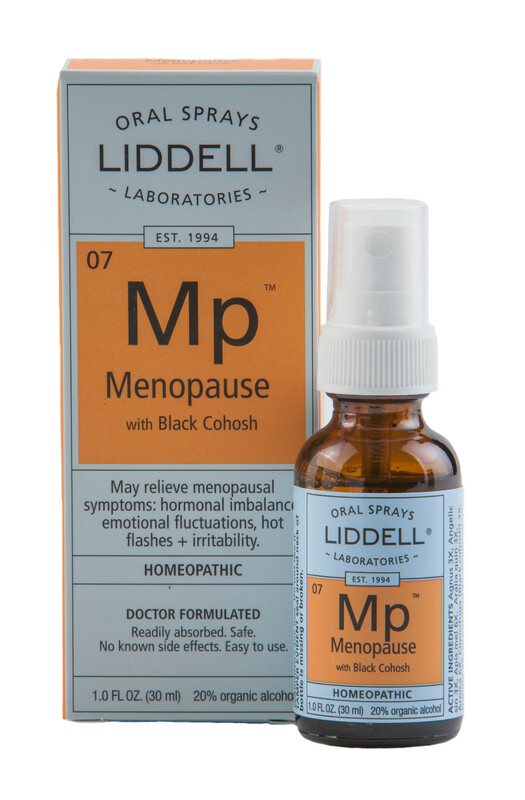 Liddell’s Menopause formulation may aid in the temporary relief of immediate symptoms and may help in preventing further hormonal imbalances. SKU: 363113060966. Category: Pharmacy. Tags: homeopathic, Liddell, Menopause. 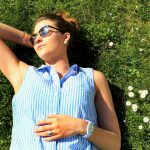 Menopause may relieve menopausal symptoms such as: hormonal imbalance, emotional fluctuations, hot flashes and irritability.